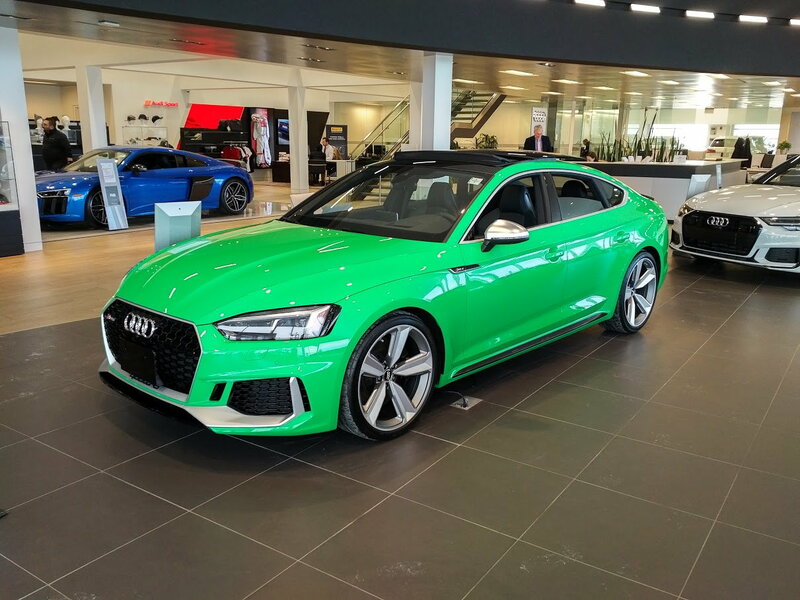 Was at my local dealer (Mark Motors, Ottawa, Canada), and they had an RS5 Sportback in Porsche Signal Green (sometimes seen on the GT2 RS). 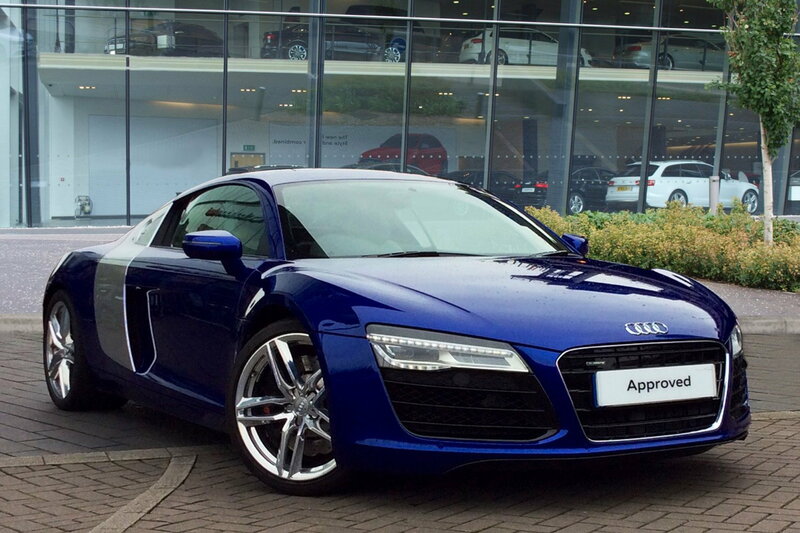 Even if you don't like it, it'll definitely get you noticed. You will never misplace your car in a parking lot ever with that color! 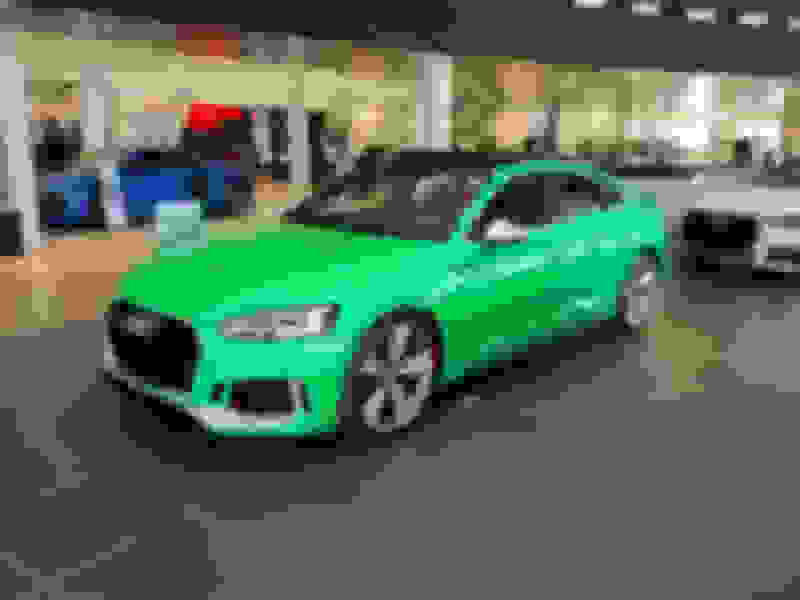 Interesting, I haven't heard from Audi Exclusive saying the exclusive paint shop renovations were completed so I'm surprised to see an custom color RS5 Sportback at a dealer already. WOW — love this color! Thanks, heymoe, , for posting that site! This color is great but it really needs a black out on the trims! This. Saw it last week and thought it would look munch better with black but that Sonoma is a much nicer green. I got an email in December saying it was completed. +1000 that color looks terrible IMO without the blacked out trim.